Why See Richard Dawkins and Bret Weinstein? Two brilliant thinkers and authors sit down to discuss the current state of Darwinism at this special, one-off Chicago event. 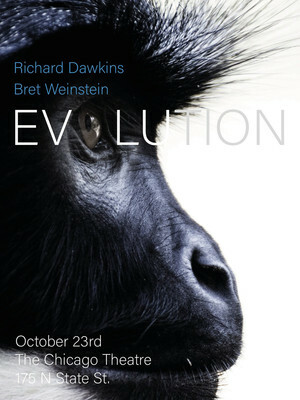 Richard Dawkins and Brett Weinstein will tackle whether the discussion around the Theory of Evolution has stalled, and the challenges of teaching it in schools in modern day America. 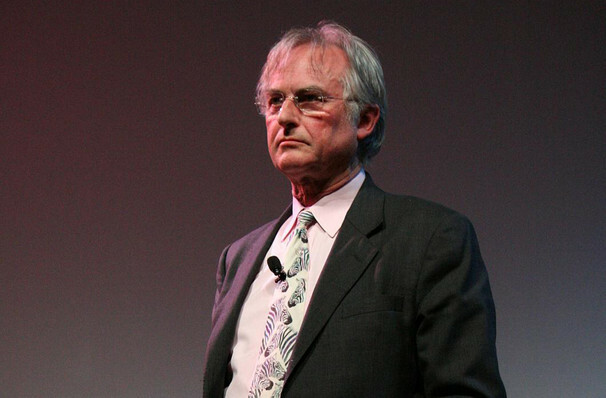 One of the most famous scientists in the world, Richard Dawkins is best known for his books The Selfish Gene and The God Delusion which have become cornerstones of evolutionary and atheist discourses. Brett Weinstein is an evolutionary theorist who made headlines earlier this year following his resignation from Evergreen State College. While the two men share a lot of common ground, there should be some areas ripe for lively debate. Sound good to you? Share this page on social media and let your friends know about Richard Dawkins and Bret Weinstein at The Chicago Theatre. This is an independent website not affiliated with the venue. 'The Chicago Theatre' as well as all associated graphics, logos, and/or other trademarks, tradenames or copyrights are the property of MSG CHICAGO, LLC and are used herein for factual descriptive purposes only. This website is in no way associated with or authorized by MSG CHICAGO, LLC and neither that entity nor any of its affiliates have licensed or endorsed us to sell tickets, goods and or services in conjunction with their events. The term Richard Dawkins and Bret Weinstein as well as all associated graphics, logos, and/or other trademarks, tradenames or copyrights are the property of Richard Dawkins and Bret Weinstein and are used herein for factual descriptive purposes only. We are in no way associated with or authorized by Richard Dawkins and Bret Weinstein and neither that entity nor any of its affiliates have licensed or endorsed us to sell tickets, goods and or services in conjunction with their events.